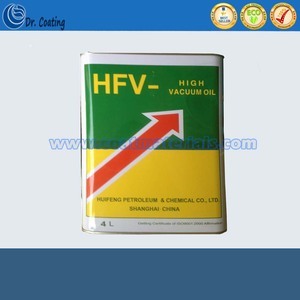 &bull; Good oxidation stability, reduce grease and coke production, reducing the number of replacement oil pump. 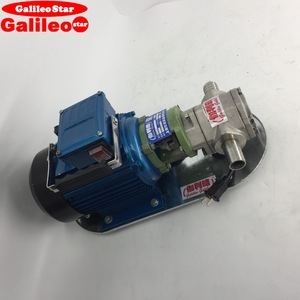 &bull; Ml00 adopted for less than 4L straight league rotary vane pumps and roots pumps, pumping in the refrigeration industry is particularly suitable for larger occasions. 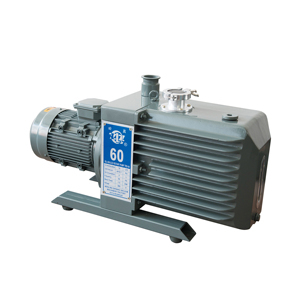 &bull; M200 applicable 5L ~ 30L straight league vacuum pump and the rotary vane pump, which is suitable used in tubes and lighting industry. Asia( 18.5 %):Korea,singapore,India,Turkey,Iran, Vietnam, Saudi Arabia, Syria, Israel, Lebanon Weclome to GRH ! Weclome to SHANGHAI ! Weclome to CHINA ! Suitable for mounting to the following equipment: Excavators, Cranes, Road rollers (compactors), Pavers, Agricultural machines, Generators, Helicopters. Model KVR055-02412K - OEM KOMTASU -World No. 1 Excavator Brand KVR055-C24210 - OEM SANY -China No. 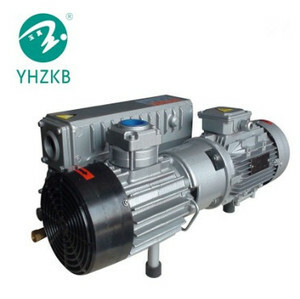 Shanghai Shiyu International Trading Co., Ltd.
Shanghai First Vacuum Pump Co., Ltd. 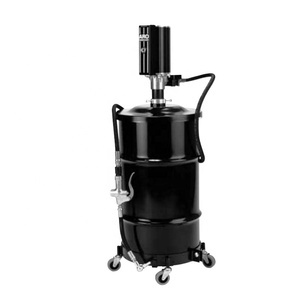 They offer a number of advantages over the traditional vacuum pump designs. Advantages: 1. 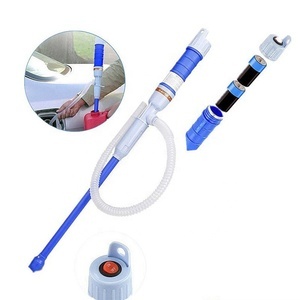 Oil & Water free Dry running operation makes clean vacuum. Various working condition will cause different cooling water consumption. Packaging & Shipping Customization: We can specially customize products if you tell us any special requests, such as spare parts, impeller, bracket, seal and so on. Shanghai Dodgen Equipment & Engineering Technology Co., Ltd.
Alibaba.com offers 30,873 oil pump shanghai products. About 47% of these are pumps, 1% are hydraulic parts. A wide variety of oil pump shanghai options are available to you, such as oil, air pump, and water. 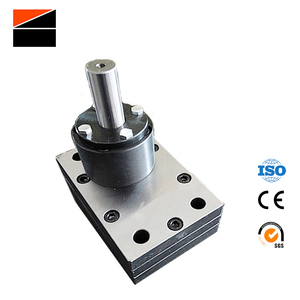 You can also choose from gear pump, single-stage pump, and screw pump. As well as from electric, hydraulic, and pneumatic. And whether oil pump shanghai is low pressure, or high pressure. There are 30,866 oil pump shanghai suppliers, mainly located in Asia. The top supplying country is China (Mainland), which supply 100% of oil pump shanghai respectively. 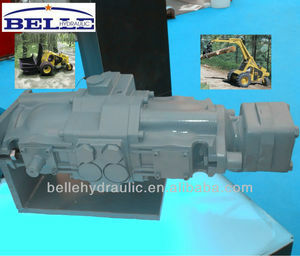 Oil pump shanghai products are most popular in North America, Southeast Asia, and South America. You can ensure product safety by selecting from certified suppliers, including 12,040 with ISO9001, 5,836 with Other, and 696 with ISO14001 certification.